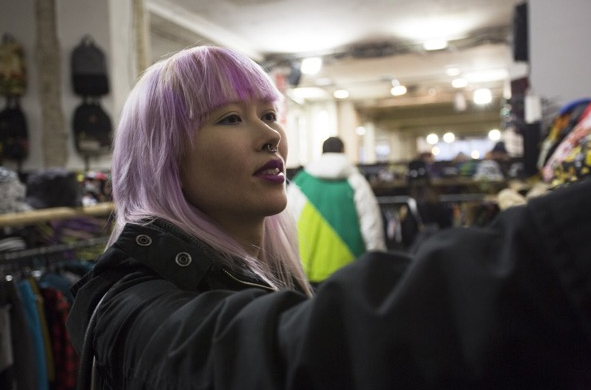 Bright fashion trade show moves locations next to SEEK, adds brands. Photos from Bright. 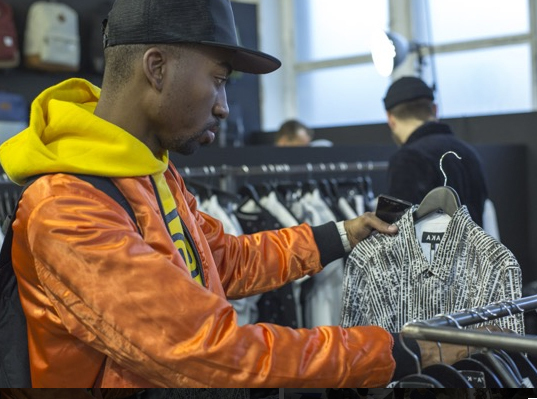 Bright fashion trade show in Berlin has become one of the leading destinations for streetwear and action sports-inspired fashion, footwear, and accessories. Last week they announced a new location for their upcoming show, July 8-10, 2015, which is the same time as other shows such as Bread & Butter Berlin and SEEK, that will put it in a more favorable position located on the grounds of the Arena (right next to SEEK). Bright has become an important trade show for streetwear and action sports lifestyle brands for Europe. In addition to their longtime favorite brands such as Vans, Carhartt, Element, and Asics, Bright has announced new exhibitors including Levis, DC, Nikita, Champion, People Footwear or Maui and Sons. Bright has become one of Europe’s most important shows for this segment of the industry and a networking hub connecting key retailers, brands, media, and industry covering the lifestyle of action sports and streetwear.